First Mothers Day Gift or Mothering Sunday gift for a new daddy or mummy. The ideal Gift for 1st mummy day. First Mothers Day keepsake gift for a new mummy. 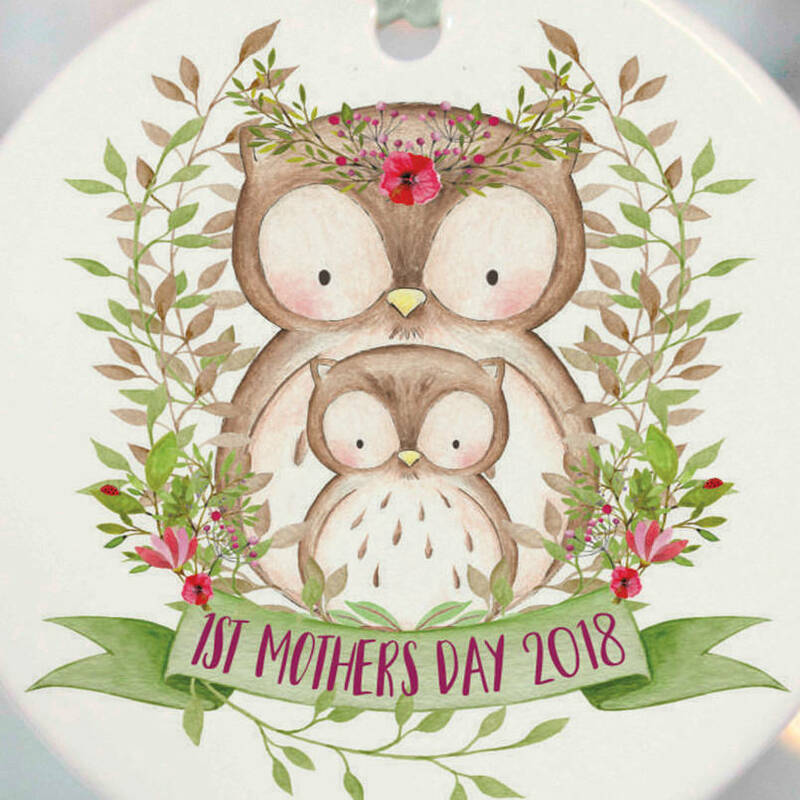 Finding a gift for 1st mothers day can be hard. 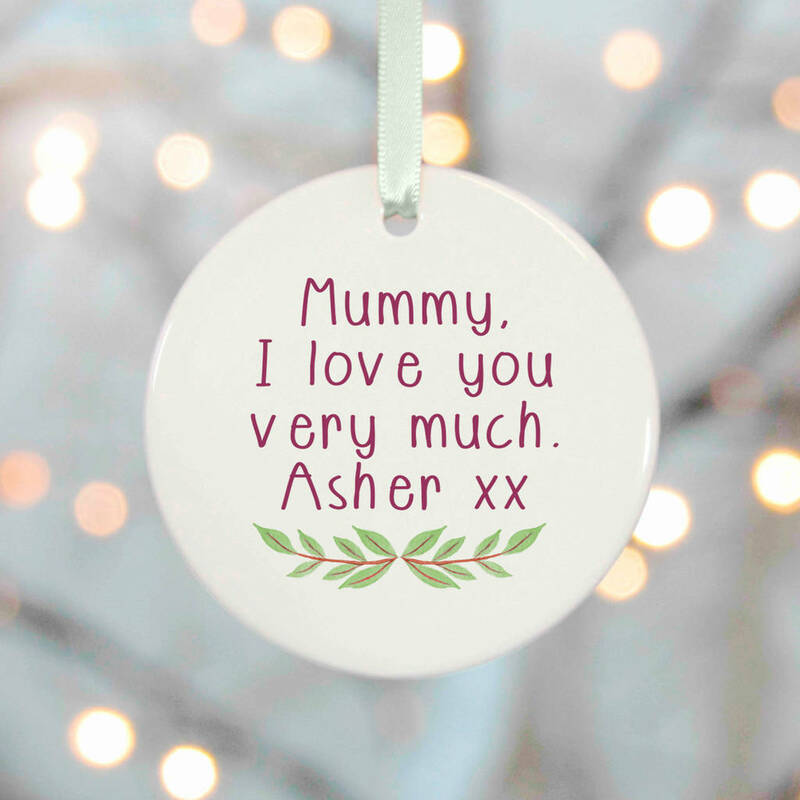 But with this beautiful personalised mothers day gift you can keep forever. 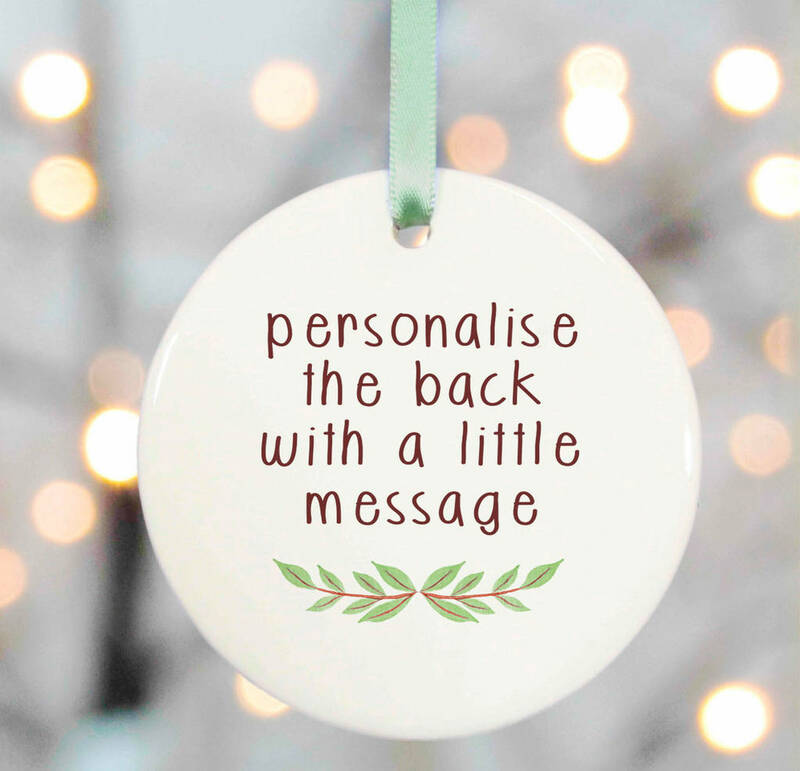 Personalise the gift with 1st Grandmothers Day, 1st Aunty Day or one of your choice from the drop down menu. 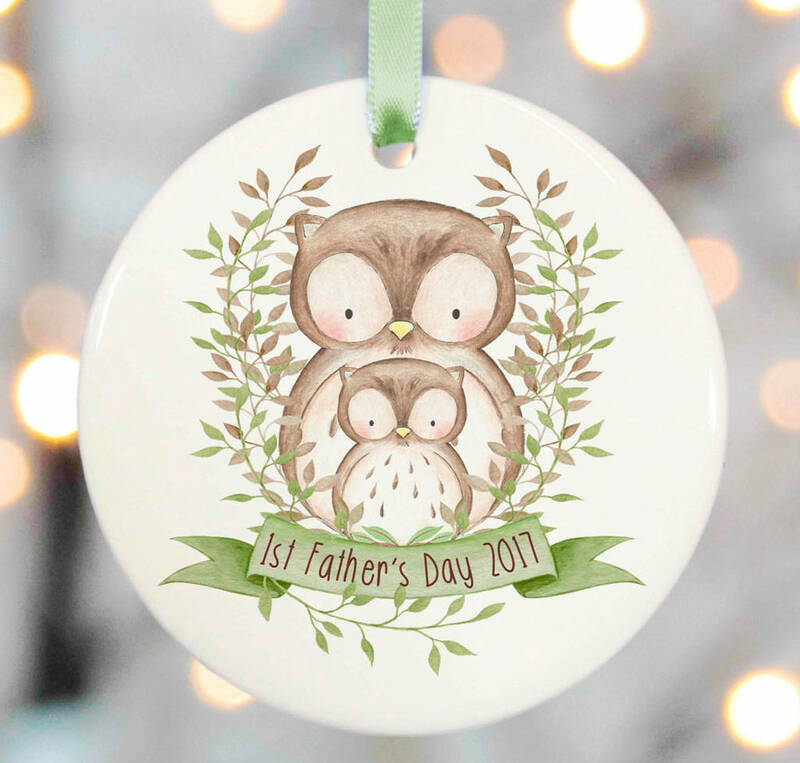 Watercolour characters and personalisation on a delicate glazed porcelain gift. 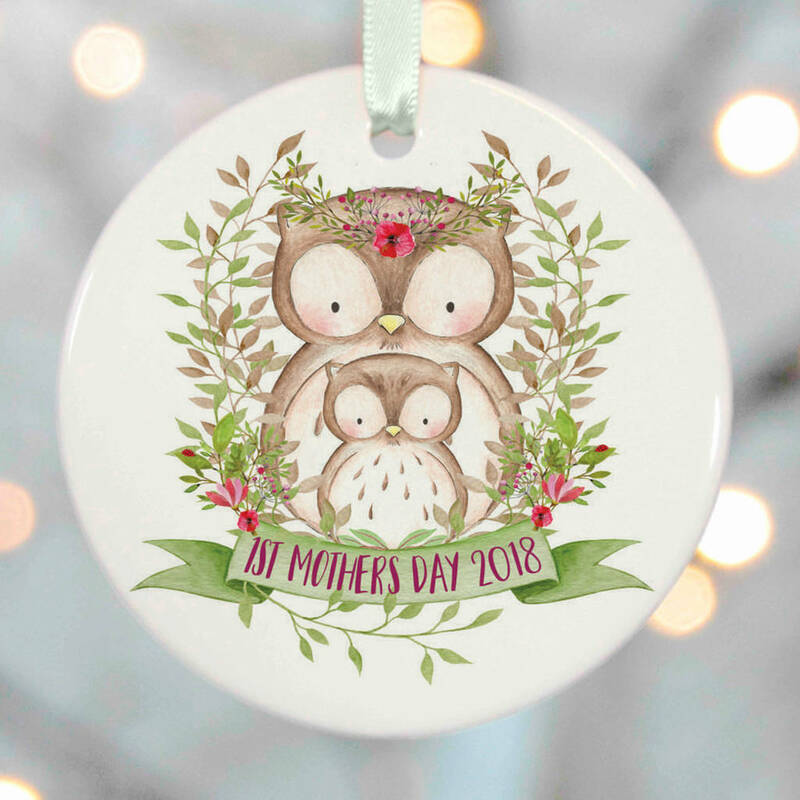 CERAMIC ORDERS: over our ceramic gift range some items may need extra time as we may need to fire your order, your order will be in the kiln for approx. 4-5 hours, therefore we are unable to offer same day dispatch after 12 noon. Therefore, if you order after 12 noon your order will be sent on the next posting day. Some designs are printed via a glass ceramic decal and then they are fired in our kiln for 4-5 hours. Ceramic decals, are fused in to the glaze - due to the glass particles in the decal. These are not to be confused with the "print your own" and pop in an oven decal. These are professional glass decals, solely for the pottery kiln industry. With the kiln reaching temperatures of around 900 degrees. We are respected members of the Guild of Ceramic Studios - and we take great pride in our work. This product is dispatched to you by Christening Gifts from Rose Cottage.